3. 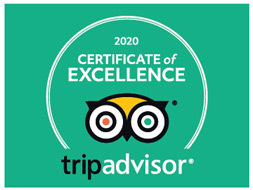 High-quality Service at a very Local Price. 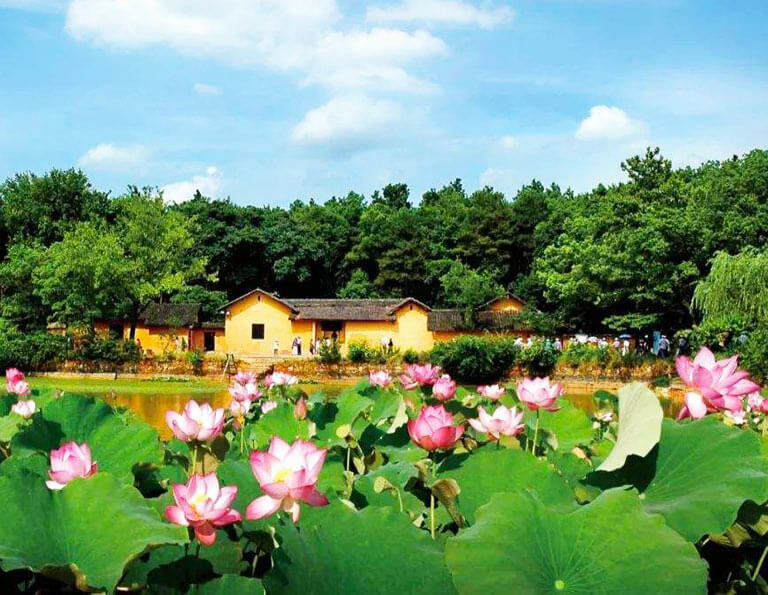 Changsha, situated in the river valley along Xiang River, is the capital of Hunan Province. 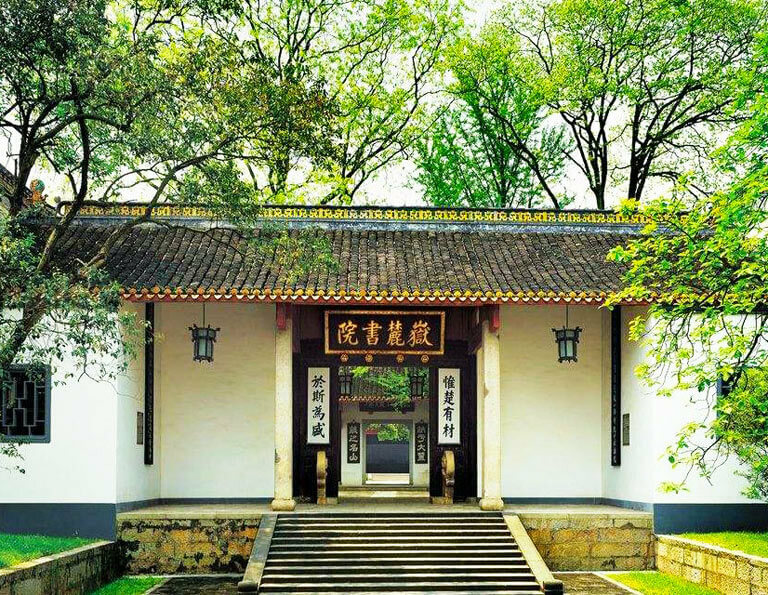 Although not as ancient a capital city as Beijing & Xian, Changsha also has rich historical heritages including old wall remains, tomb sites, religious temples and exquisite buildings. 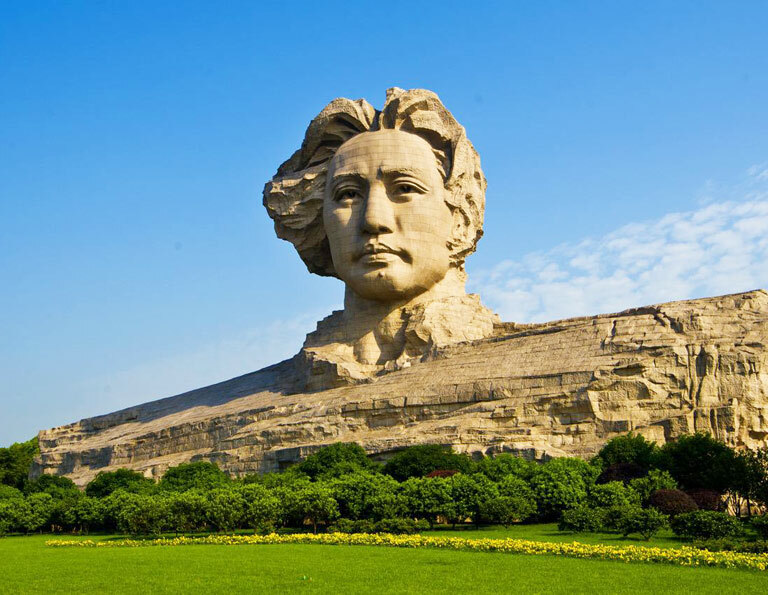 Visiting the time-honored academic school “Yuelu Academy” is the best way to appreciate the ancient Huxiang Culture; while getting to the hometown of Chairman Mao Zedong is better to learn more about China’s recent history. 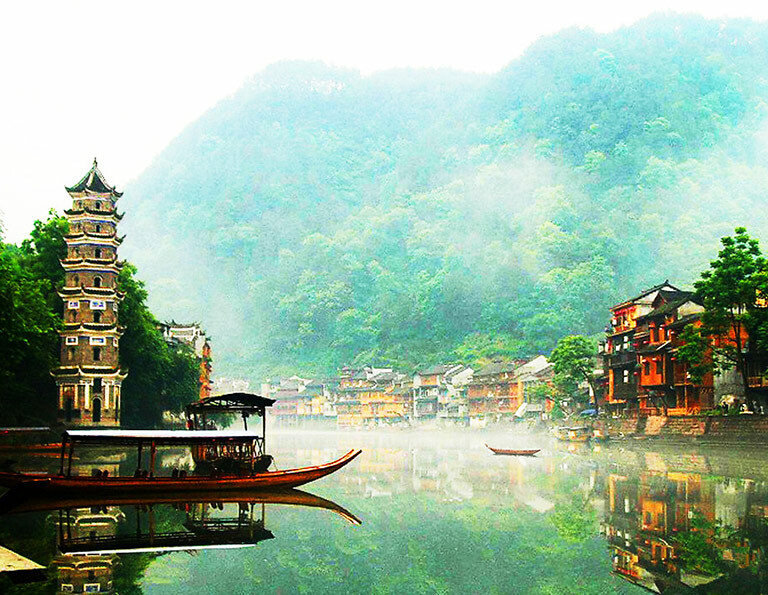 Besides, with extension to the surreal Avatar world Zhangjiajie & Fenghuang Ancient Town will amaze you to the fullest. Wherever you dream of visiting, travel with China Discovery and you’ll enjoy the most inspiring journey. Looking for the natural beauty tour? 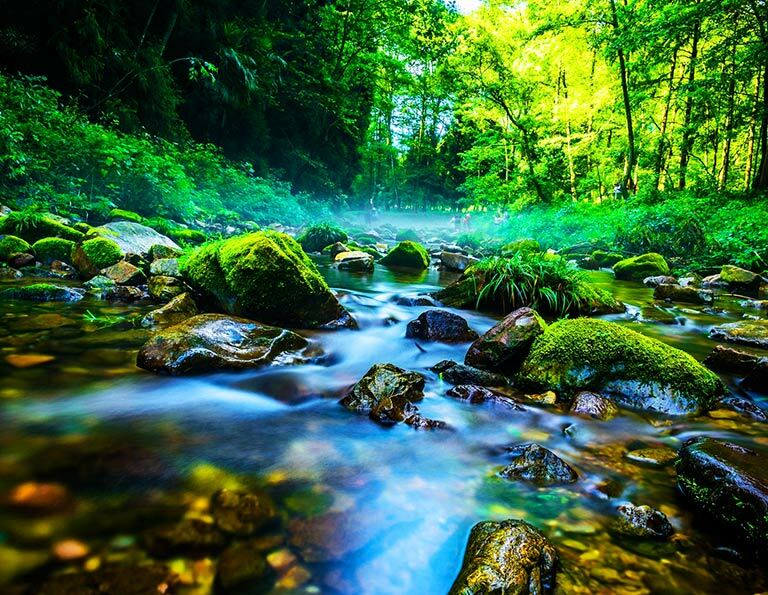 This 3 days Zhangjiajie Tour will lead to discover the real beauty of Zhangjiajie in the most classic way! 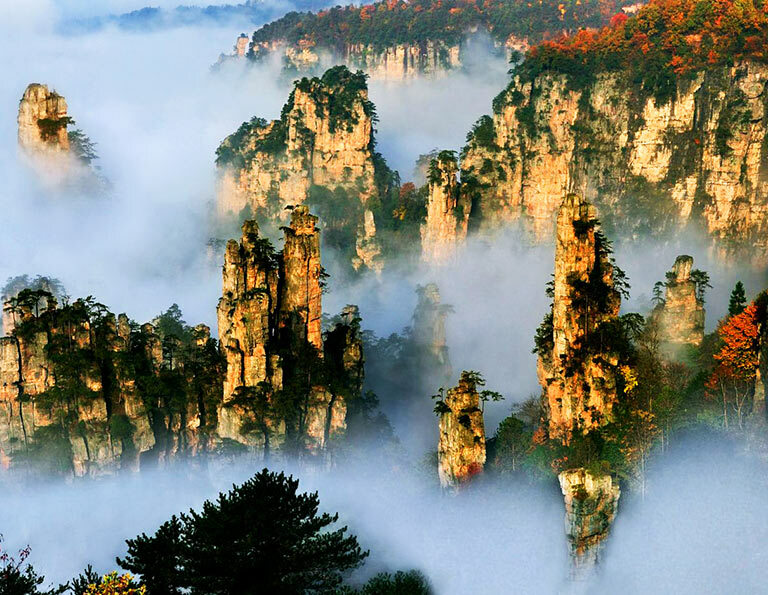 This 5-day tour is designed for travelers who want to exolore the culture of Zhangjiajie and Fenghuang, you will be impressed by its air of mystery, elegance, primitive and simplicity.